The Adelaide Table Tennis Club, newly formed in 2013, is one of the biggest table tennis clubs in Australia formed from the merger of the Sturt Table Tennis and the Adelaide Chinese and Friends Table Tennis Clubs. 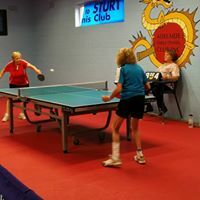 The Sturt Table Tennis Club, one of the oldest sporting clubs in South Australia was founded in 1946 and has a long tradition of producing high performing players, including current Australian Olympian and Commonwealth Games silver medallist William Henzell and former Australian champion Christine Little. 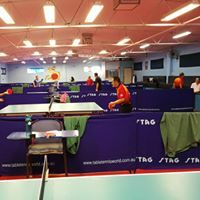 The Adelaide Chinese and Friends Table Tennis Club formed in the 1990’s also had tremendous success in recent years with its resident senior coach Li Wang Li, a former top 10 Chinese player who has produced some of Australia's top table tennis players. 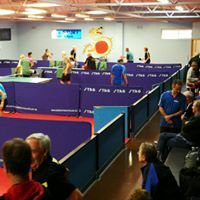 The club is a six table stadium located 8 km from Adelaide City Business District, at 7 Albert Street, Clarence Gardens and offers: Junior competition (18 and under), Senior Competition, social table tennis and coaching. Joining the Adelaide Table Tennis club is a great way to make friends and learn more about table tennis. Membership is open to all table tennis players. Adelaide Table Tennis Club is a welcoming & inclusive sporting environment that ensures everyone; participants, coaches, officials, administrators, spectators or any other person involved in, or visiting the Club, is made to feel welcome, included, and valued, regardless of age, ability, disability, income, education, sexual orientation, race, religion or personal attributes. Buy any new or used vehicle from Hamilton Holden and they will donate $500 for every car sold back to the Adelaide Table Tennis Club. Contact David Melki from Hamilton Holden on 08 8179 4300 or dmelki@Hamilton-holden.com.au. 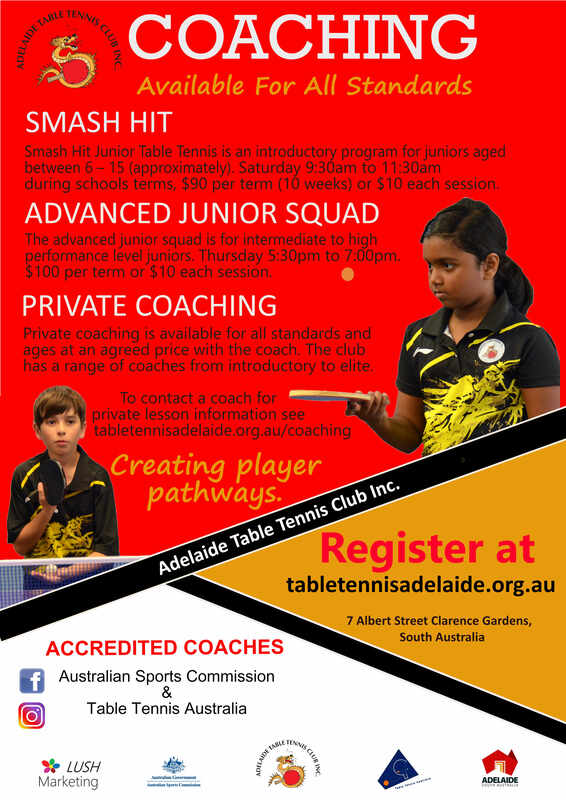 The Adelaide Table Tennis Club is a child safe environment - Child Safe Environment Policy. Table Tennis SA Code of Conduct.